"AI can ultimately take us to a utopian future." Author of "Rise and Robots"
Little by little, artificial intelligence (AI) is becoming part of our lives. It is starting to impact everything: how we live, how we interact with others, what we do for a living and the choices we make. Futurist Martin Ford has devoted a lot of thought to the impact of mass-scale automation on employment and what it means for society. The result was a book titled "Rise of the Robots: Technology and the Threat of a Jobless Future". His prognosis: yes, automation will take away a lot of jobs and governments must then give citizens some sort of guaranteed income to be able to participate in the economy. In this interview, we ask Ford what he thinks about the idea of singularity, a scenario where machines will become "super-intelligent", leaving human intelligence far behind, and his concerns about AI. 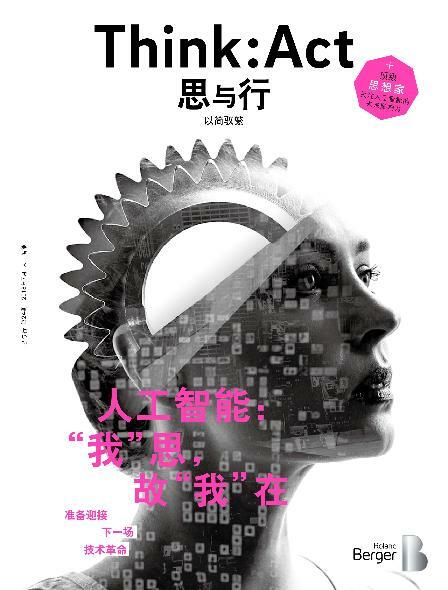 In his book "The Rise of the Robots", futurist Martin Ford addresses the impact of artificial intelligence on future concepts of work and related social developments. The basic premise of the singularity is that at some future time, we will experience an extraordinary and perhaps incomprehensible rate of technological change – in other words we will find ourselves on the nearly vertical portion of the exponential curve. Usually this event is associated with the advent of superintelligence. I think such an event – or period – is certainly possible, but I don't believe it is inevitable. I'm also very skeptical of many of the ideas that are associated with the singularity – for example the faith that we will be able to live essentially forever as a result of dramatic advances in medicine and biotechnology. So to answer your question, I don't take the idea especially seriously. I do think there are many practical and very serious challenges, associated with the advance of AI and information technology, but I don't spend much time worrying about the singularity. What then are the real concerns you have about the advance of AI? The issue we have focused on the most is the potential impact on employment. I think it is clear that specialized forms of AI and robotics have the potential to eliminate tens of millions of jobs – especially those that are to some degree routine, repetitive or predictable. 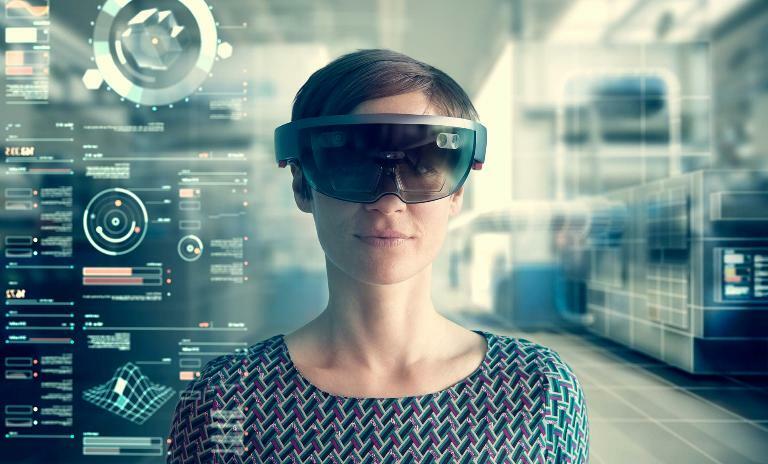 There will likely be an impact across occupations, industries and skill levels – everybody from fast food workers to taxi drivers to financial analysts and to radiologists. Aside from the impact on jobs, there are very real issues concerning privacy and the ethics of using autonomous systems in police and military applications and as lethal weapons. And there is also the very real threat that robotic or AI-based technologies could be vulnerable to cybercrime, hacking or cyberwarfare. These are very real, practical concerns that do not depend of science fiction, AI or the singularity. They are becoming issues already and will become dramatically more important in the future. What optimistic future do you see for a world with the best possible implications of AI? I think AI can ultimately be a tool that takes us to a very optimistic, and perhaps even utopian, future. Demis Hassabis, the founder of DeepMind, has famously said that we want to solve the problem of AI and then use AI to solve all the other problems... And I think that well states the promise of this technology. However, in order to realize that promise we have to solve the problems associated with these advances. That will include the inequality and unemployment that could arise as well as many other issues related to security and privacy. If we don't address these issues, I think the risk is very high [of us seeing] social and economic instability as well as political backlash that could ultimately limit the advance of the technology. This is the reason that I spend a lot of time talking about potential solutions such as a universal basic income. Our challenge is to build an inclusive future in which advances in AI and robotics benefit everyone at every level of our society. This bonus interview is only available in the online version of Think:Act Magazine.